Kodi, or XBMC as it used to be named is a great Media App for all your videos and music. Here I will discuss and link to some of my favourite add-ons to make my life easier next time I need to install them. For those out there who are interested in beer and microbreweries and such, this was a great add-on with loads of information you might find useful. Travel with master brewer Michael Ferguson as he visits the top craft beer breweries in the country. 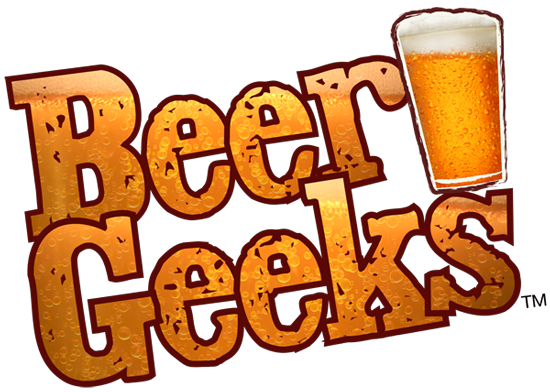 Discover all kinds of ales and lagers from IPAs to stouts, from pilsners to bocks, and many, many more on Beer Geeks! Seems the simple fix is to install the authors repo into Kodi and it will update to the latest WORKING Add-On!!! Once downloaded, get into Kodi, and im sure you know how to "install from zip", if not google it.